These termites have ballistic snot they shoot to entangle ants (and ant-eaters). Now as to the spider v ant thing… Fire ants figure out how to escape all the time. it is mainly because they are so annoyingly aggressive for space. I just finished preparing my master’s work, and I got a little scared that somebody else might be doing my stuff! Luckily it didn’t seem to be the same project. Bullet dodged, especially 3 days away from my defense! It is well documented that ants (and insects in general) are strongly reactive to spider webbing, you can do this just about anywhere and bugs tend to avoid those areas. Also, I am unsure why the filmer would try to use live web building spiders… Especially if they had a giant source of webbing nearby. Fire ants (for those interested) tend to be hyper aggressive towards stuff (especially if this is a nest that was harvested from nature instead of being hand reared) and they view most invertebrates as food not friends (or predators). The last year he’s just been kinda absent to make his book. I know, seems pretty outta left field but i don’t blame the guy. Him making generally disturbing or off putting animations for Youtube and Other TV stations for over a decade. Yeah, he’d probably wanna do something different. BUT. He did actually make a new bowel wrenching video, that i suggest don’t watching unless you don’t have anything against innards?!? I know GameGrumps is essentially a Let’s Play channel, but, like I mentioned in another thread, I especially love their weekly 10 Minute Power Hour. They’re pretty wacky, and not for everyone, but I love these guys goofing around on camera, and maybe somebody else here does as well. I linked a recent episode I found particularly funny. Also, there’s this channel called Potential History I can recommend to anyone interested in memes, tanks and WW2. Granted, some videos are influenced by World of Tanks, but I don’t play the game at all (War Thunder is better. Fight me. ) and still find all of his videos both interesting and kinda funny. I found this amazing and goes along with the other marble and engineering videos. Amazing video by the amazing dunkey. This channel is amazing. The patience involved… I can’t even. I have been summoned. If you want an excellent book about army ants, there is a really good summary of everything science knows about it (written in 1995 by William H. Gotwald Jr.) which I highly recommend. : Army ants: the biology of social predation. Bridge-making is cool, but you know what’s cooler? Psychedelic brainwashing. Apologies for the cheesy effects. why are you just relying on your antennae when you have “two” eyes right there, -that’s clearly an imposter, just look at her dagnabbit!! 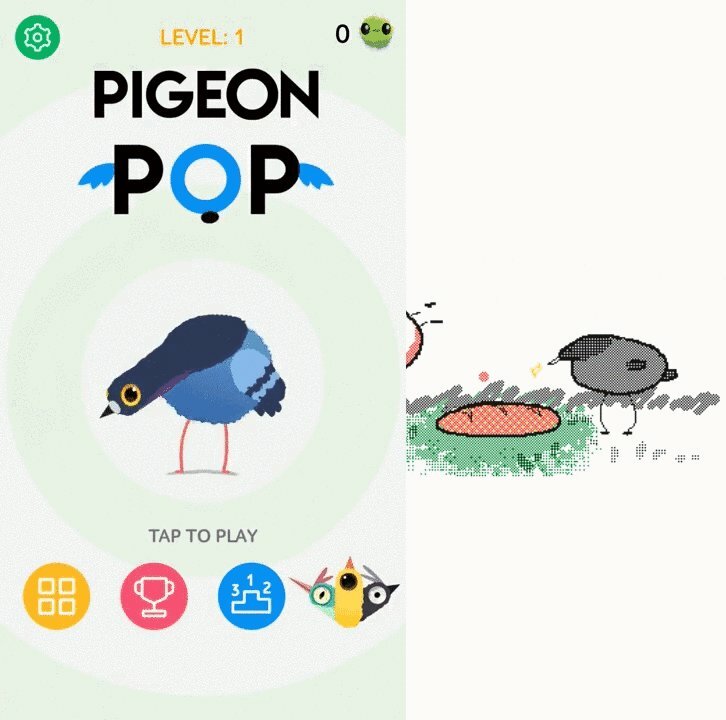 As cute as this is, Pigeon Pop is a rip-off of Kekeflip’s work. I have shared Kéké’s work with you guys before and I love it. I’m absolutely disgusted by that game.